Homeowners and commercial businesses in the Rapid City area can rely on Wang's Heating & AC Service for speedy repairs. Heating and air conditioning malfunctions are extremely inconvenient events that detract from your comfort in your home or the functionality of your business facility. As a homeowner, you need to have them repaired as soon as possible to restore effective functionality to your HVAC equipment and to keep your household safe and comfortable. As a business owner, you need to have malfunctions repaired to make sure that your facility remains productive and that you don't lose customers. Providing both heating repair and air conditioning repair, Wang's Heating & AC Service is a one-stop shop when you need to have your HVAC equipment looked at. When it comes to contracting with the right HVAC repair and service provider, you need to find a company with the experience and expertise to handle any imaginable malfunction or issue. HVAC malfunctions can cost you a lot if you don't get them repaired right away. You don't have time to wait around to find the right service provider who can handle the task at hand. 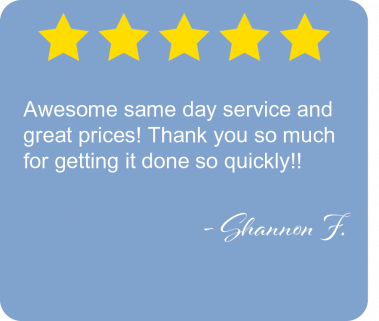 You need to be sure that the HVAC service you call first has the right solution to your issues. You can rely on us to be able to address and correct any type of malfunction that your system is experiencing. You'll be happy to know that at Wang's Heating & AC Service, we offer more than 18 years of experience in the HVAC business. Regardless of what type of heating or air conditioning system you have, we can repair it. Wang's Heating & AC Service is a versatile HVAC service provider capable of promptly and accurately troubleshooting the malfunction and working with the customer to find the best possible repair solution. 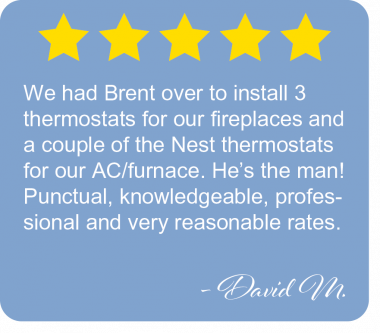 We aren't only available for offering heating repair and air conditioning repair if you have a basic furnace or air conditioner. We service a wide variety of different types of HVAC equipment. Just some of the systems we can provide service for include heat pumps, boilers, ventilation equipment pieces, and humidifiers. Our HVAC technicians can provide service on both gas and electric types of unit. Whatever type of system you have set up at your home or in your business facility, we're eager to assist you with our experience and exceptional customer service. Contact us at Wang's Heating & AC service the next time you need help with an HVAC problem. You'll be impressed with our service, and we hope you'll make us your permanent HVAC repair solution so you know you'll never have to worry about the condition of your HVAC systems in your home or commercial facility again.